Experience our brand new and beautifully designed home community of Westside Station today. 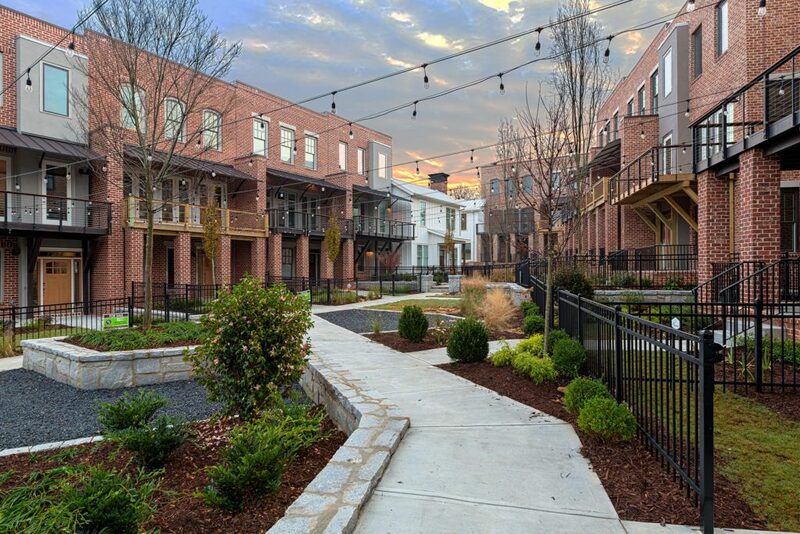 Located in Atlanta’s most in-demand area, West Midtown – this neighborhood of Westside homes and townhomes offers style and charm, like no other you’ve seen before. Wait until you discover the superb collection of floorplans available at Westside Station. All created to suit the wants and needs for a variety of homebuyers. 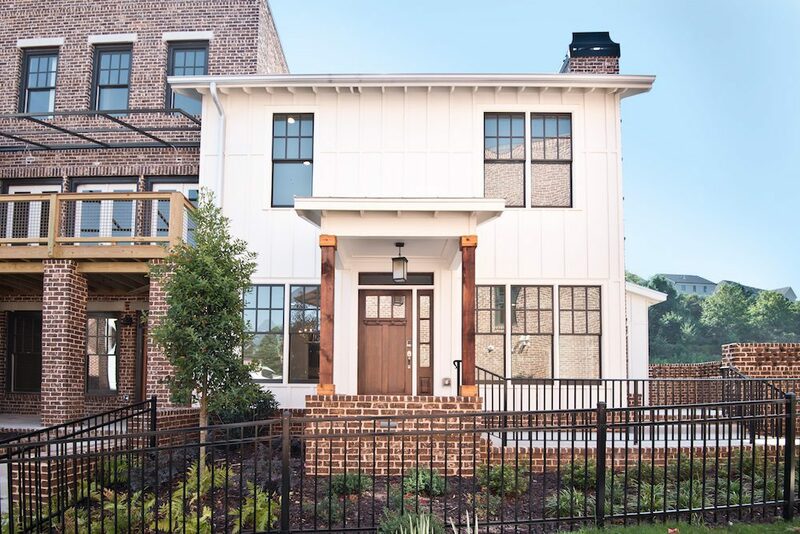 The homes we’re offering here have been designed to include a mixture of styles ranging from contemporary, urban industrial, to classic mill architecture. After you find the perfect floorplan, our design team will help you customize your interior features and finishes. Of course, new residents will enjoy all of the Brock Built community amenities that Westside Station delivers. These include a stylish open-air clubhouse, resort-quality outdoor pool with iconic water tower feature, and an abundance of green spaces to create that relaxed feeling of comfort and community everyone wants in their neighborhood. Monday - Friday: 11 a.m. - 6 p.m.
From I-285, Take exit 16 for S Atlanta Rd toward Smyrna and keep left at the fork to continue toward Atlanta Rd. Stay on Atlanta Rd for 2.4 miles and continue onto Marietta Blvd NW for 0.2 miles. Make a sharp right onto Bolton Rd NW and stay on road for 0.5 miles to turn left onto Marietta Rd NW. In .8 miles Westside Station will be on left. From I-75, Take Moores Mill Exit and turn right at stop sign. Continue on Moores Mill until traffic light at Bolton Rd. and turn right. Continue on Bolton Rd. through intersection with Marietta Blvd. and then travel .2 miles left on Marietta Rd. In .8 miles Westside Station will be on left.